We’ll Eliminate Your Spider Problems Quickly! Fall is a peak time for pest infestations. Food supplies slowly succumb to cooler weather, and many of nature’s wonders set about their searches for safe places to ride out the coming deep freeze. As people honor the season with synthetic web displays and plastic spiders, true arachnids begin to make more public appearances. Abandoning their ingrained shyness and tendency to remain out of sight and out of mind, they work their way inward. Though many of the nation’s spider species are harmless, certain exceptions to the rule could be moving in with you as we speak. Yellow Sac Spiders do make a positive contribution to society by feeding on insects and other arachnids in your home, but they’re not exactly innocent. Despite their small size of around a quarter of an inch, they’re equipped with venom-filled fangs powerful enough to punch through skin. Their bites are similar to bee stings on the pain equivalency scale. While side effects are usually limited to pain, redness, itching and swelling, some victims also experience fever, dizziness, headaches and nausea. 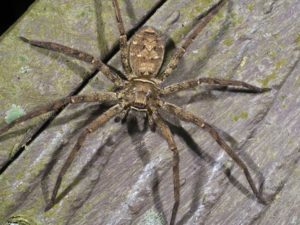 According to their bios, Hobo Spiders typically don’t bite unless they or their eggs are in danger. Unfortunately, they blend in well with certain surroundings, and their nests make for very effective cover. When you’re bringing in firewood or cleaning in and around your home, you could stumble upon them without even realizing until it’s too late. Bites from these guys start with a slight stinging sensation. Within half an hour, the affected site will become numb, swollen, callous and red. Over the next couple days, blisters will crop up, break and begin to weep, potentially followed by what the medical community calls a necrotic lesion. This ominous-sounding term translates to dying skin. Still, they’re fast, agile, have fangs and know how to use them. Wolf Spider bites sting a bit, but the pain generally fades within 10 minutes. Their venom isn’t deadly to humans and usually causes few side effects unless the victim happens to be allergic to it. Of course, the only way to find out if you’re allergic is to be bitten, so you might say it’s better to err on the side of caution. 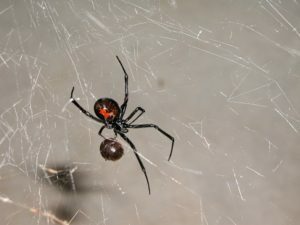 Although deaths at the hands of Black Widows are extremely rare with none reported in more than a decade, the official stats offer little comfort in light of the potential danger. Young children and the elderly are particularly vulnerable to their venom. Immediate medical attention is highly recommended for those who believe they’ve been bitten by this particular spider. Spiders don’t instinctively prey on humans; unfortunately, with the borders between their natural habitats and ours becoming less defined, we just inadvertently get in their way. 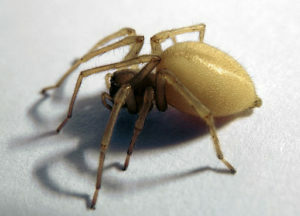 Though a spider or two of even the more harmful varieties isn’t necessarily cause for panic, they do tend to bring their egg sacs into the safety of our homes this time of year. Seeing one arachnid foe in your home could mean a few hundred are waiting to hatch out when warmer weather returns. If you’re struggling under the burden of a spider problem, let us come out to survey your property today. 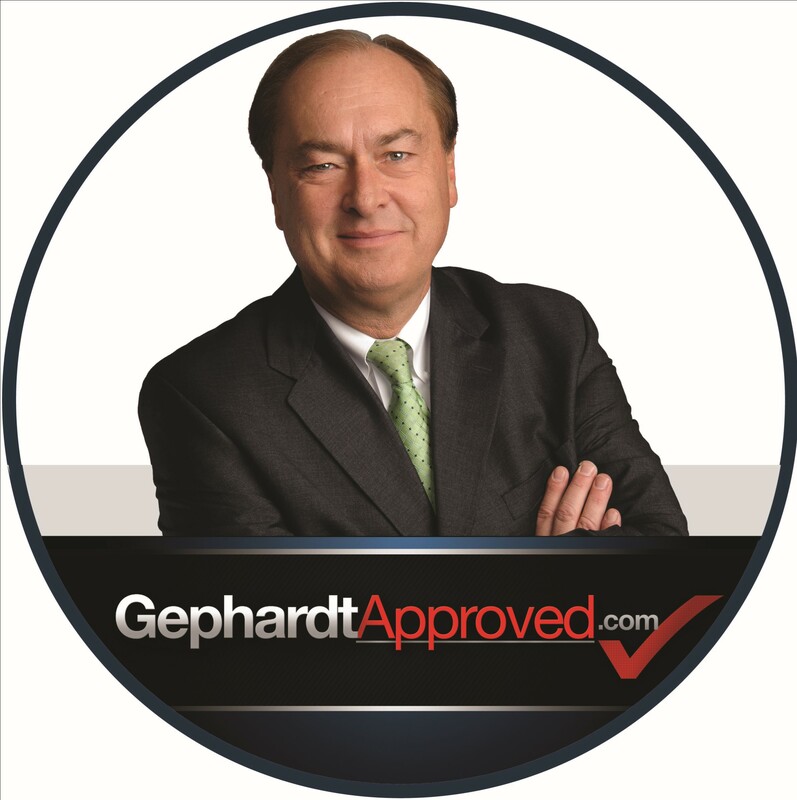 We can provide you with an accurate analysis of the type of spiders invading your property, what the danger level is, the cost, and the amount of time it will take our team to complete an extermination. You may not be aware of the danger some arachnids can cause, but don’t let a venomous bite or a severe infestation be the reason you call us. Contact us beforehand and prevent the problem from spreading by picking up the phone and calling Beeline today. Don’t wait for a large spider infestation or a painfully venomous bite to have your home inspected. Utah is home to a large number of arachnids that could take over your home quickly. Get in touch with Beeline Pest Control today for an estimate to prevent spiders. 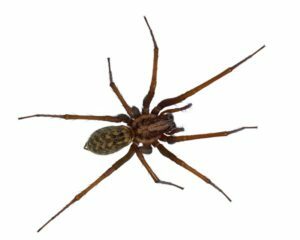 Call Beeline Pest Control to prevent spiders from entering your home. 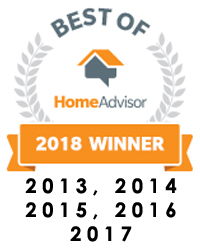 Servicing families throughout Utah. We will provide you with the reassurance and tools to make sure your home is spider free. 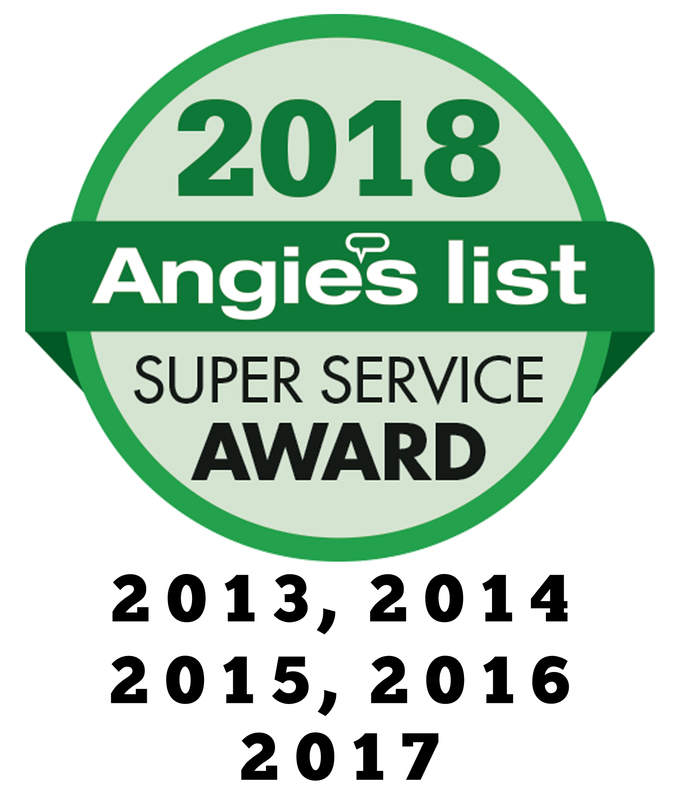 Beeline Pest Control is the top Pest Control Company in Utah and promise results you will be satisfied with. We provide services in Salt Lake City, Ogden, Orem, Sandy, Provo, South Jordan and other areas in Utah. To find out more about our services, visit our ‘Contact Us’ page and fill out the form or call us at 801-204-9134.